A cosmic timeline showing the birth of the universe in a Big Bang 13.7 billion years ago to the present day. 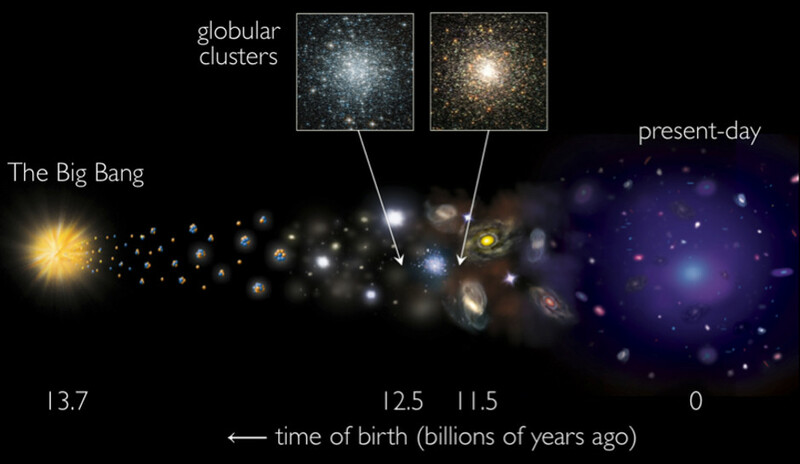 Using the Keck Observatory, an international team of researchers led by Professor Forbes of Swinburne University of Technology has determined ancient star clusters, known as globular clusters, formed in two epochs — 12.5 and 11.5 billion years ago. They formed alongside galaxies, rather than prior to galaxies, as previously thought. 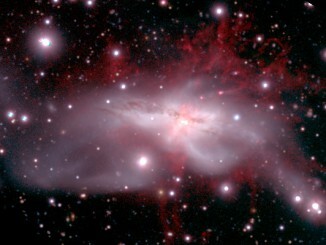 Image credit: NASA/CXC/SAO and A. Romanowsky. Although the clusters are almost as old the universe itself, these age measurements show the star clusters — called globular clusters — are actually slightly younger than previously thought. These results are being published in Monthly Notices of the Royal Astronomical Society. “We now think that globular clusters formed alongside galaxies rather than significantly before them,” research team leader, Professor Duncan Forbes of Swinburne University of Technology said. The new estimates of the star cluster average ages were made possible using data obtained from the SAGES Legacy Unifying Globulars and GalaxieS (SLUGGS) survey, which was carried out on Keck Observatory’s 10-metre Keck II telescope. Observations were carried out over years using the powerful DEIMOS multi-object spectrograph fitted on Keck II, which is capable of obtaining spectra of one hundred globular clusters in a single exposure. DEIMOS breaks the visible wavelengths of objects into spectra, which the team used to reverse-engineer the ages of the globular clusters by comparing the chemical composition of the globular clusters with the chemical composition of the universe as it changes with time. “Our age measurements indicate that globular clusters managed to avoid the period, called cosmic re-ionisation, in which the universe was bathed in ultraviolet radiation which could have destroyed them,” said fellow team member, Professor Aaron Romanowsky. “Now that we have estimated when globular clusters form, we next need to tackle the questions of where and how they formed,” Forbes said. The SLUGGS survey is comprised of an international team of astronomers who aim to understand the formation and evolution of galaxies and their globular cluster systems. Globular clusters are tightly bound clusters of around a million stars. Most large galaxies, including the Milky Way, host a system of globular clusters. Although the universe itself, and galaxies within it, has evolved over cosmic time, globular clusters are very robust, and many have survived intact for over 10 billion years. 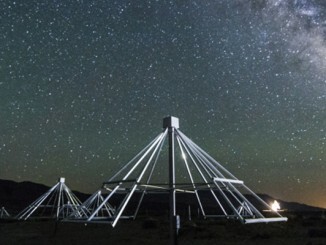 A new radio telescope array operating at the Owens Valley Radio Observatory in California has the ability to image the entire sky simultaneously at radio wavelengths with unmatched speed, helping astronomers to search for objects and phenomena that pulse, flicker, flare, or explode. 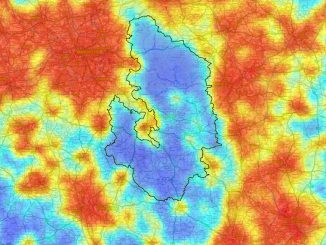 Astronomers at Nottingham Trent University have developed a light, low cost system, deployable on a drone, that could help everyone monitor and control light pollution. The team, led by undergraduate student Ashley Fuller, present their work at the Royal Astronomical Society’s National Astronomy Meeting at the University of Nottingham.